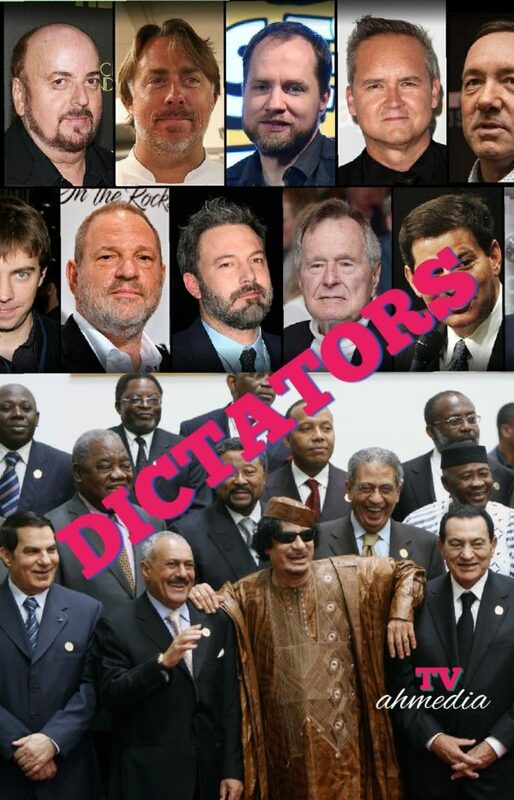 dictators | Notes From America ! 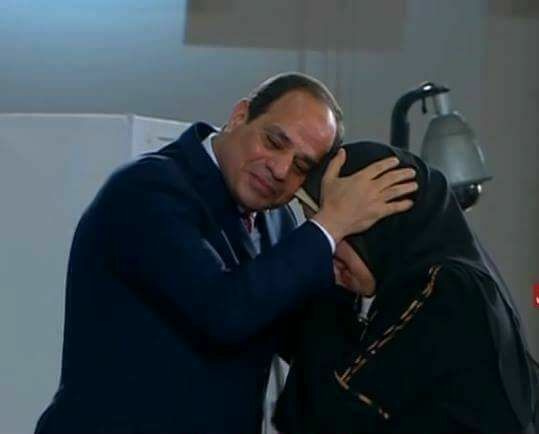 President Al-Sisi, a second rated general that headed the military intelligences for years, the accidental hero who toppled the first civilian elected president in Egypt through a courted military revolution. Wasted no time to consolidated his power, eliminated all oppositions, committed massacres and was celebrated for it, imprisonment, mass execution, dominating all branches of powers including Media. Under the banner of war on terrorism he can do no wrong, in spite of blunders after blunders, fake mega projects, self aggrandizing espoused by his propaganda machine, keeps blaming countries problems on brotherhood and terrorism. 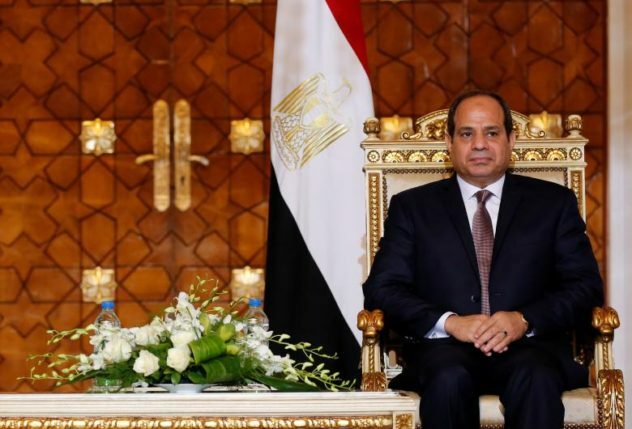 Al-Sisi who came to prevent Egypt from becoming Syria, where in fact, what AL Sisi has done is preventing Egypt from becoming Tunisia. In contrast president Obama went on limp and admitted that tourism is not the biggest problem that America is facing, it is domestic violence and guns. 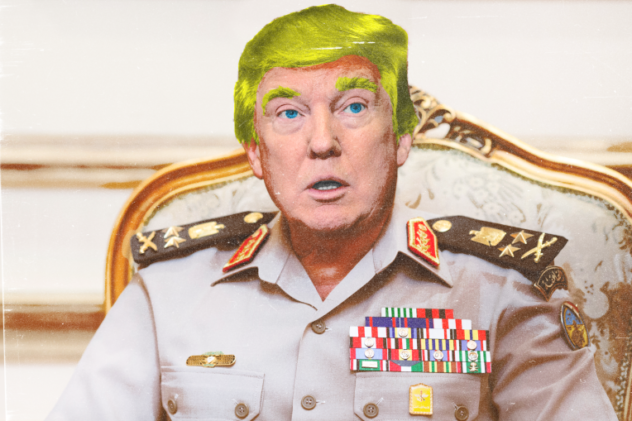 In America, there are no laws to force media to follow government party-line narrative or version of the story, unlike Egypt. This is not perfect but, at least theoretically, readers and viewers will decide for themselves which version to believe. The first amendment prohibits any laws that infringe on freedom of expression.